Daily Debate: What’s Your Favorite Zelda-Like Puzzle In A Non-Zelda Game? The Legend of Zelda is renowned for its creative puzzles and the sheer variety of mind-bending challenges throughout the entire series. It often feels as though every game has a new puzzle that the player has not seen before. At the same time, there are certain puzzles that feel familiar but offer new challenges, building upon skills mastered earlier in an adventure. As the Zelda series’ continues to lead the charge on puzzle-solving challenges, other games have naturally followed in its footsteps to develop their own puzzles. In various parts of the video game world, there are many nods to the Zelda series in non-Zelda games, and some of these influences come in the form of utilizing Zelda-like puzzle elements. 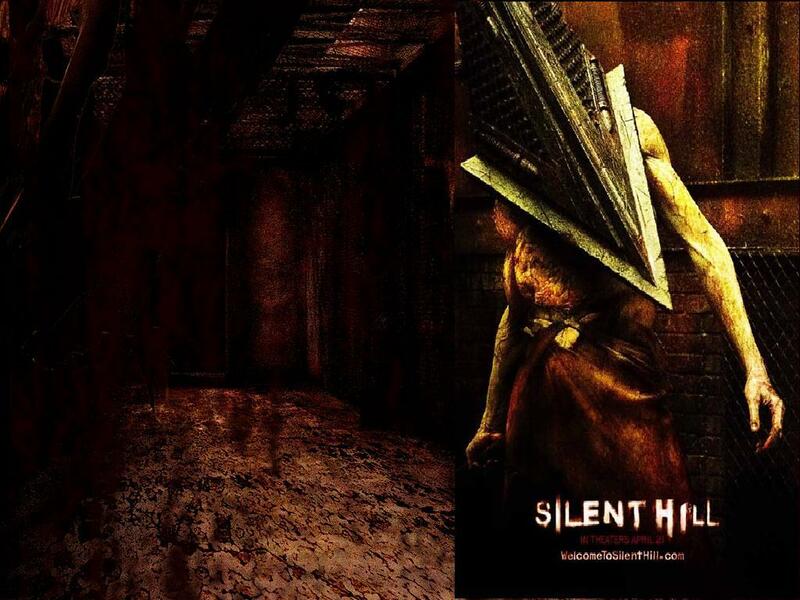 My favorite example comes from the Konami game series Silent Hill. Much like the Dark and Light worlds of A Link to the Past, this horror franchise frequently has the player shifting between a real world and an “otherworld,” a darker and grungier version of the already dark and grungy overworld, to solve certain puzzles. While the set-up to a puzzle may be visible in the normal overworld, its solution is only accessible within the alternate world. So, just as Link needs to travel back and forth between two parallel worlds to overcome challenges, the protagonists of Silent Hill must also travel between worlds — sometimes unwittingly — to solve a puzzle. So what is your favorite Zelda-inspired puzzles in games outside the series? Which Zelda-like would you like other developers to note of? Let us know in the comments!